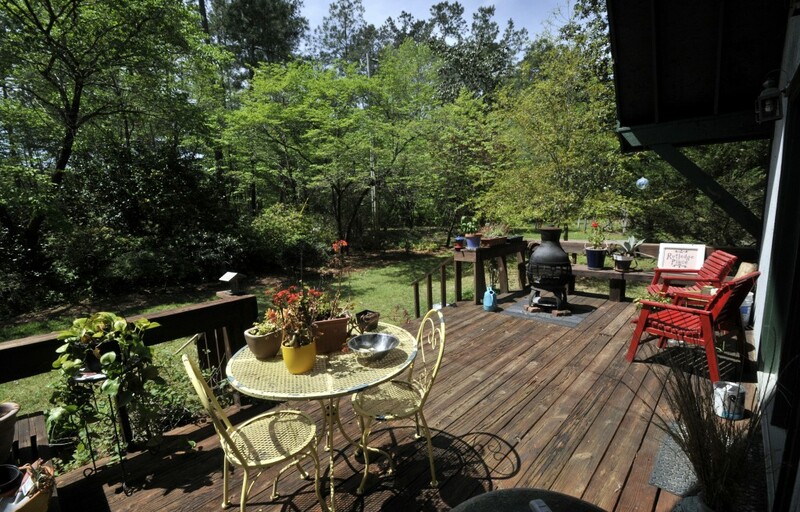 Located just over an hour’s drive from Charleston, 48 Ramblewood Circle is a peaceful country getaway in Andrews, SC. 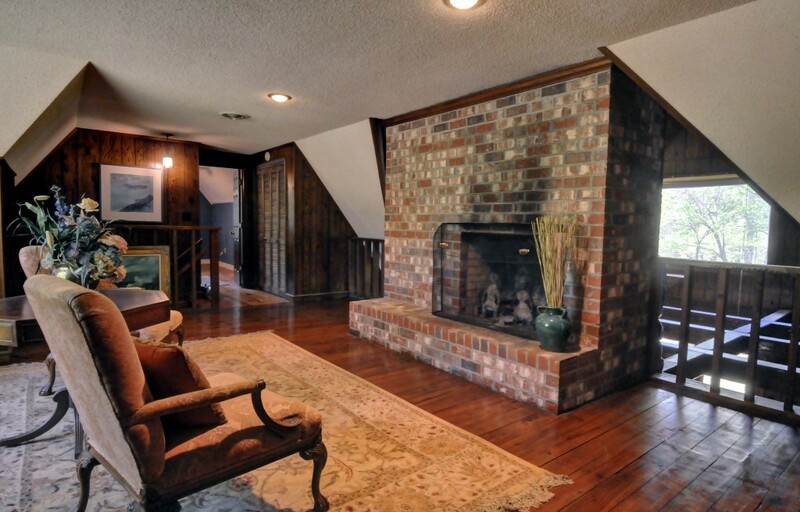 The home was built in 1976 and it has three bedrooms and two full baths. A small front porch and two large doors welcome you into the home. The first floor consists of a large living space with a central brick fireplace and beautiful beamed ceilings, an eat-in kitchen and the master bedroom which has two closets and a door opening to the side yard. The second floor is home to two additional bedrooms, a full bath and a sitting area with a fireplace. A large back deck overlooks the serene wooded lot and provides an ideal place to soak in the sights and sounds of the countryside. 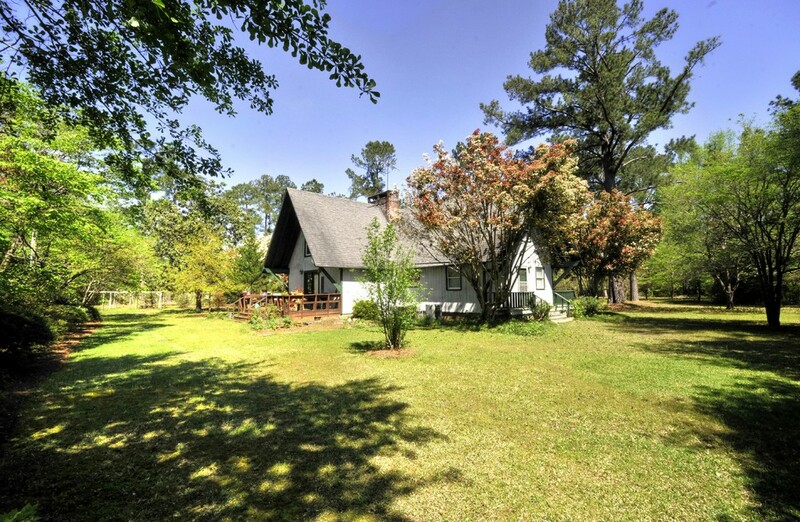 The home sits on 14 acres of land so it serves as a truly relaxing and tranquil retreat. 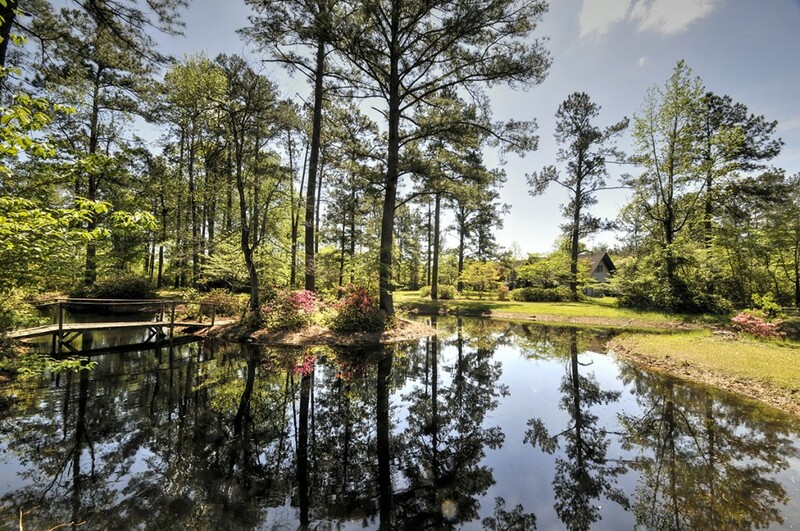 A placid pond, grape arbor and blueberry grove are some of the special features of the property while mature trees and flowering bushes are other highlights. Relax and unwind while enjoying the beauty of your surroundings. 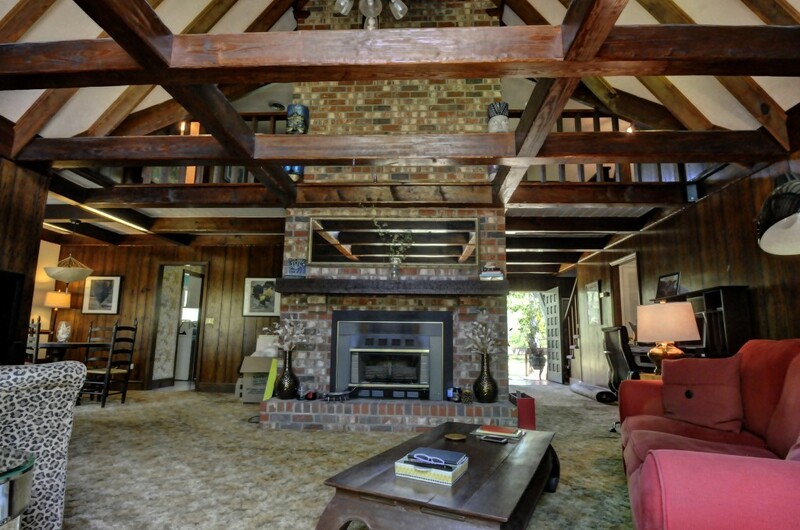 For more information on this unique property, contact listing agent Margaret Todd Truluck.